The A.J. Leventhal Scholarship, funded by private donation and by the T.C.D. 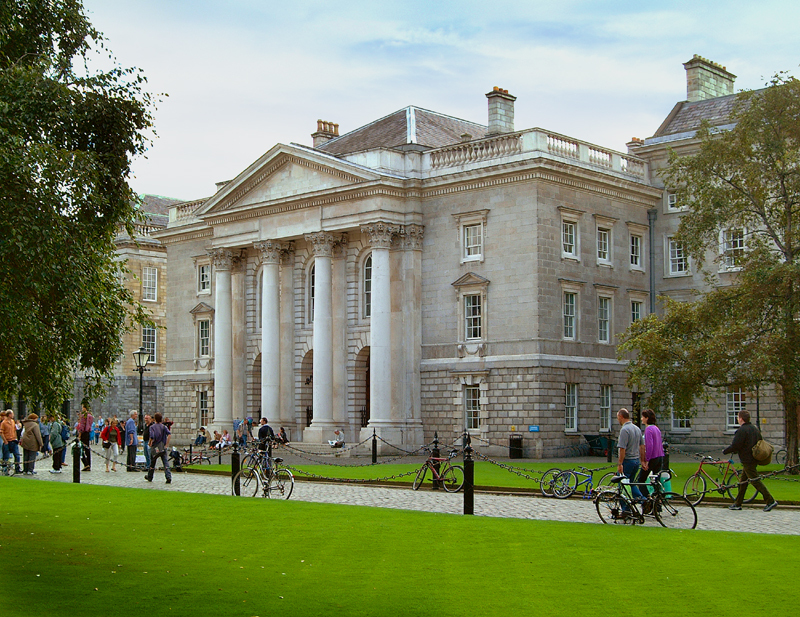 Trust, has been created to enable graduates of Irish universities who are pursuing postgraduate studies in Trinity College, Dublin in modern languages or modern literature to further their studies in Europe. Applications are invited from registered postgraduate students in the Faculty of Arts, Humanities and Social Sciences who are pursuing research in modern languages or modern literature. 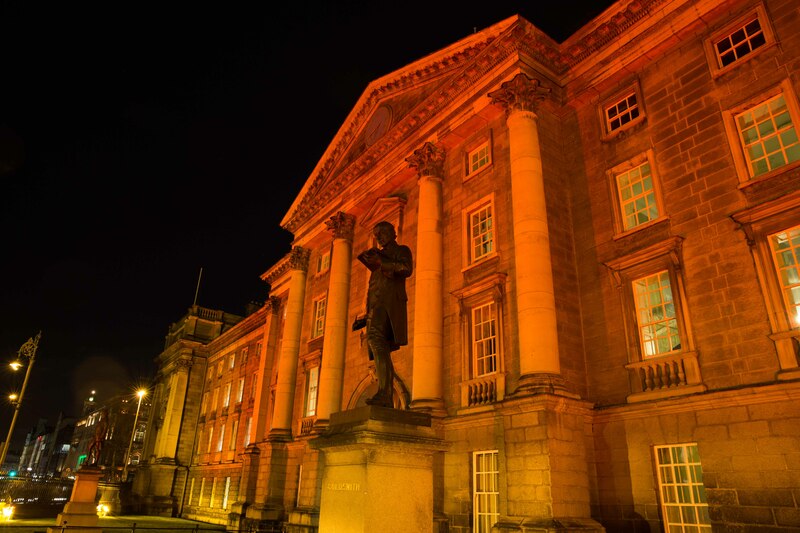 Final year undergraduate students who expect to graduate this year and to register for a research degree in modern languages or modern literature may also apply. This award is in addition to any scholarship or grant which candidates may already hold and is valued at approximately Є2,285. Application forms are available here and must be returned to artshss@tcd.ie on or before 12 noon, Thursday 16 May 2019. Applicants may be required to attend for interview, of which further information will be available after closing date. The successful applicant must submit a detailed report to the Dean of Arts, Humanities and Social Sciences on the studies undertaken during the period abroad on the Scholarship. Individual grants of up to €1,000 are intended to assist in financing the cost of academic events in the Faculty, in the 2018/19 academic year. Applicants must demonstrate how the event will assist the School in achieving the goals of its Strategic plan. Only one application may be submitted by an individual in any given year. Applicants must be permanent members of academic staff or have a contract until at least 31 August 2019. The grant must be spent in the academic year 2018/19. If not, grants will be re-absorbed into the Faculty Strategic Funds. The closing date for receipt of applications is normally 3 months before the start of the proposed event. Submissions are considered by the Faculty Dean and applicants will be contacted as soon as possible thereafter. Applicants should confirm acceptance of the grant by return email, and within one month of completion of a grant-aided event a short report should be submitted to the Faculty Office for consideration by the Faculty Dean. The event must be advertised as widely as possible both within College and externally and it should state that the event was (partly) funded by the Faculty Strategic Funds. Funding will be transferred on receipt of invoices to confirm spend. Please submit these to artshss@tcd.ie. If you have received an award in 2015/16 (approx. January 2016) or earlier, you will need to submit your progress report in order to be considered for this year. Please submit your reports to artshss@tcd.ie. The Visiting Professorships and Fellowships Benefaction Fund is disbursed annually by the Faculty Deans. Individual grants, which are unlikely to exceed €1,000, are intended to assist in financing the cost of research visits to College, in the 2019 year, by academics from other institutions. Only one application may be submitted by an individual in any given year. Applicants must be permanent members of academic staff or those who have a contract until at least 31 December 2019. The grant must be spent in the calendar year 2019. If not, grants will be re-absorbed into the Fund for re-distribution the following year. Applications will be considered by the Faculty Deans, and applicants will be notified of the outcome by the end of term. 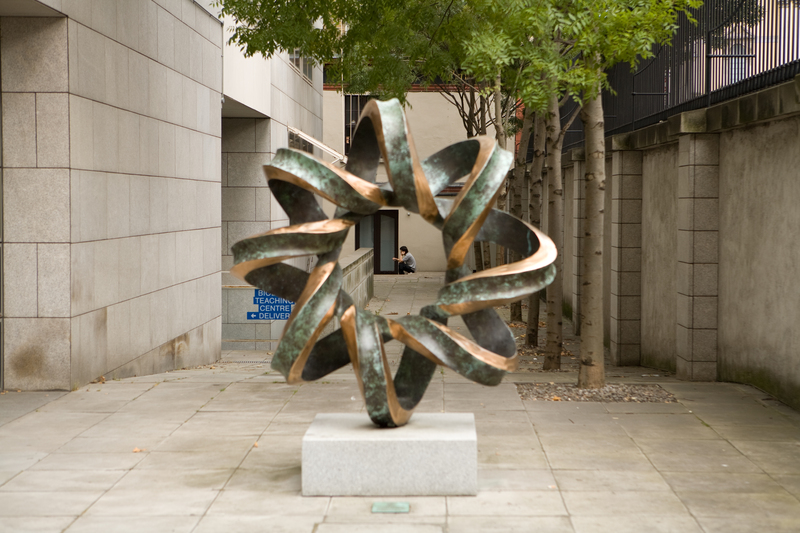 If awarded funding, a short report must be submitted to artshss@tcd.ie for consideration by the Faculty Deans after the visit - awards will not be granted to anyone who has an outstanding report due in for a previous year..
Where the award is to fund a lecture, it must be advertised as widely as possible within College.